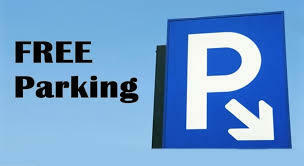 Prominent & Leading Service Provider from Chandigarh, we offer Personal Free Car Parking, 24 - Hrs. Room Service, 24 - Hrs. Hot & Cold Water, 24 Hhrs. All type of Foods (Veg / Non Veg), 24 Hrs Taxi & Buses Services and Telephone in Every Room.